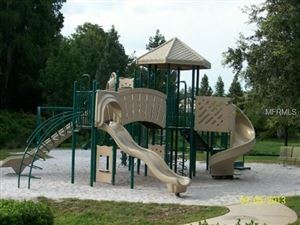 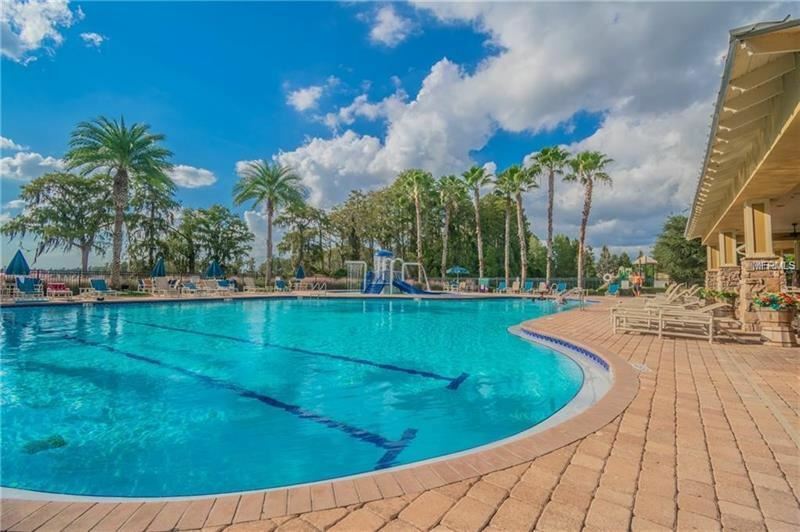 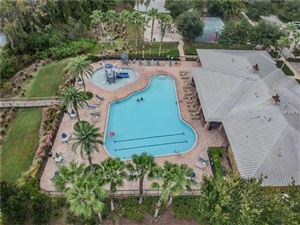 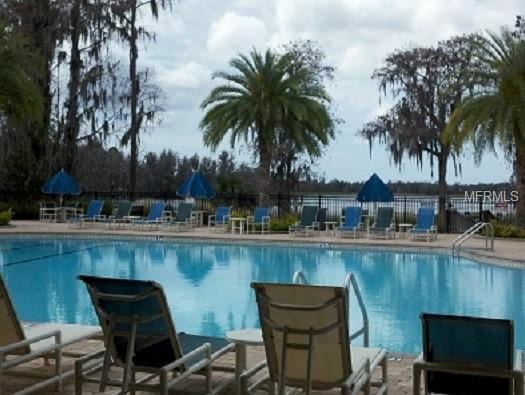 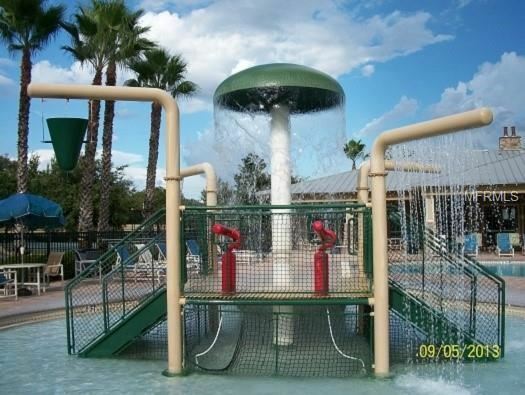 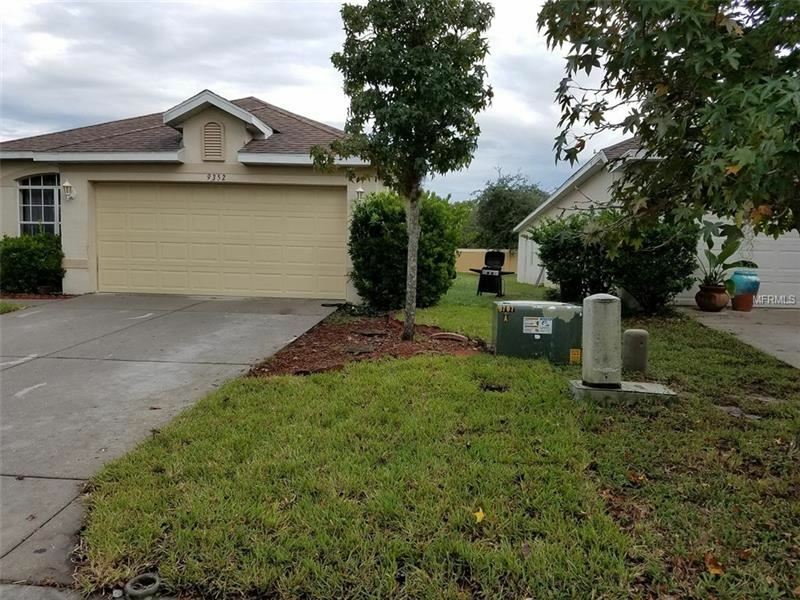 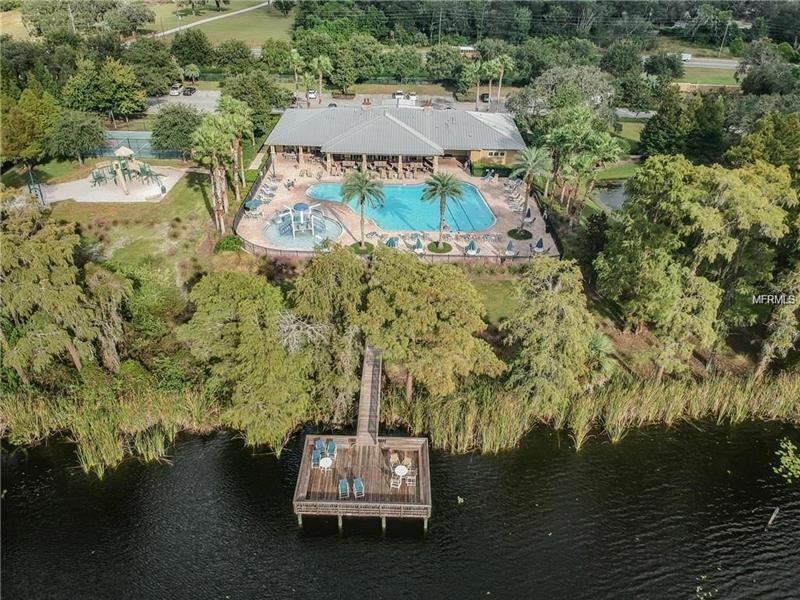 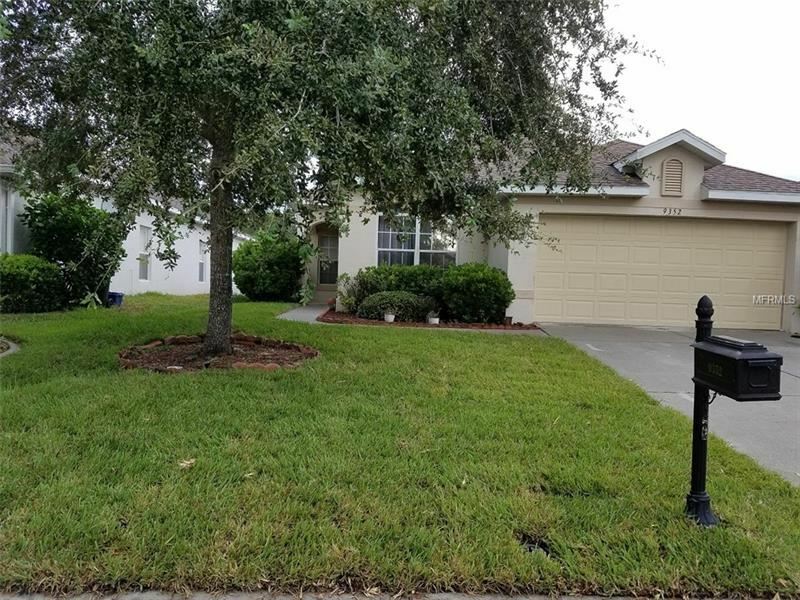 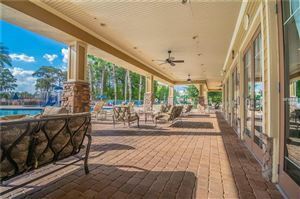 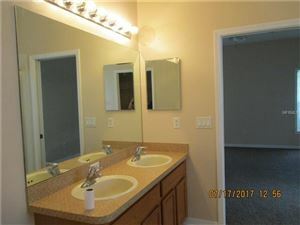 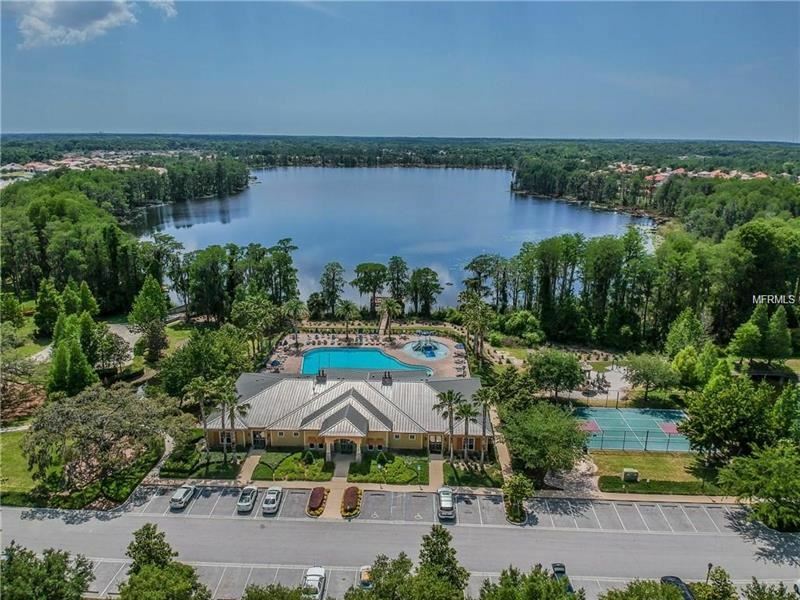 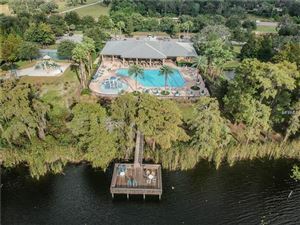 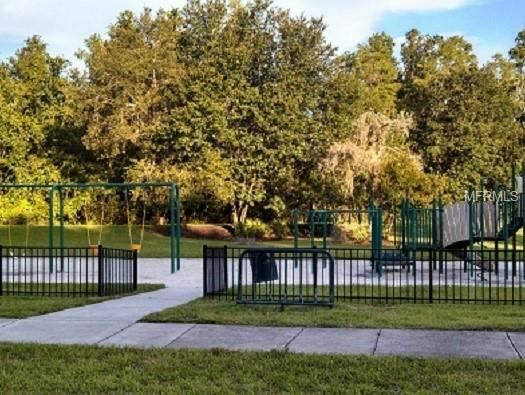 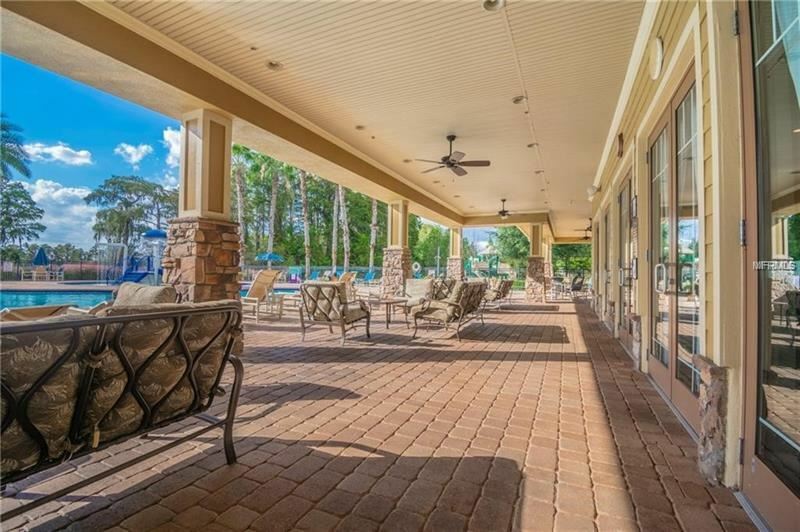 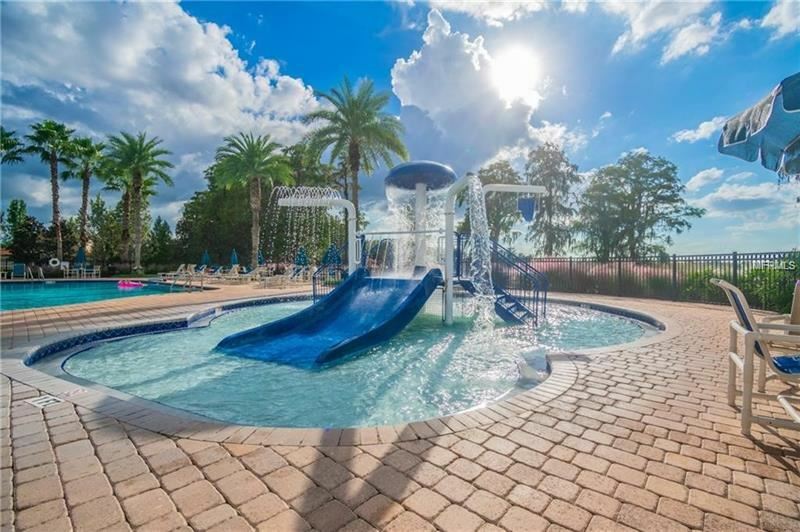 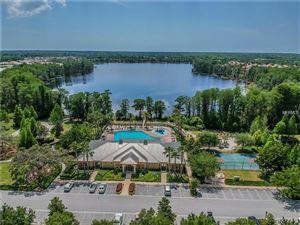 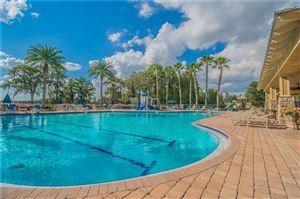 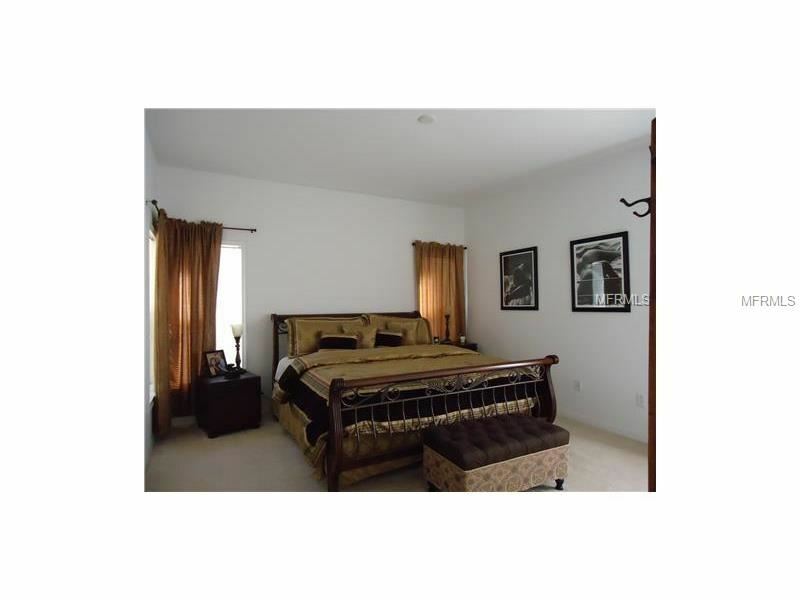 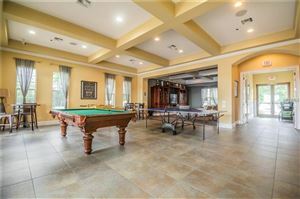 Spacious rental in the gated subdivision of Waters Edge with great amenities such as Clubhouse, pool, childrens water park, Gym with showers and lockers, media room with billiard table, lake pier, playground, tennis and basketball courts. 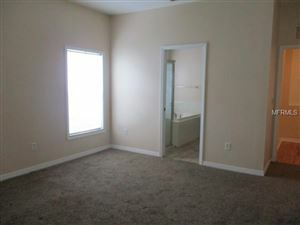 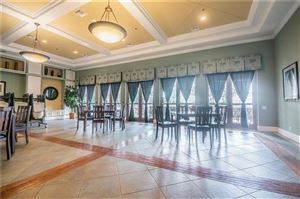 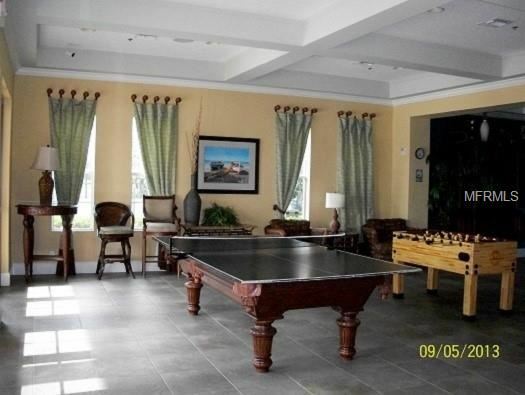 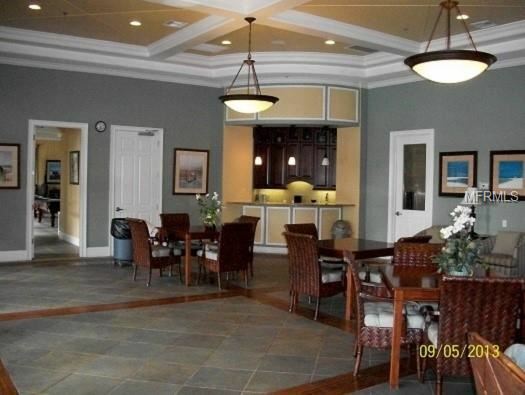 You also have the ability to rent a room in the clubhouse to host parties and events. 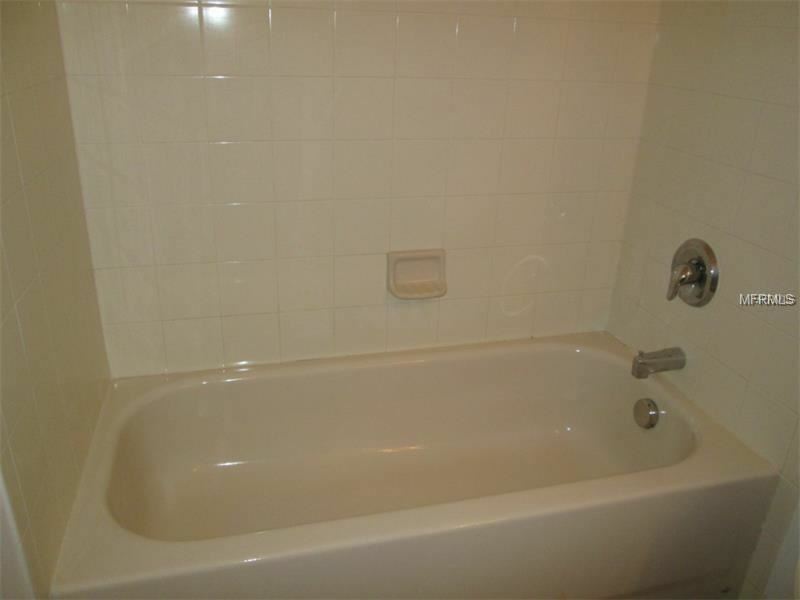 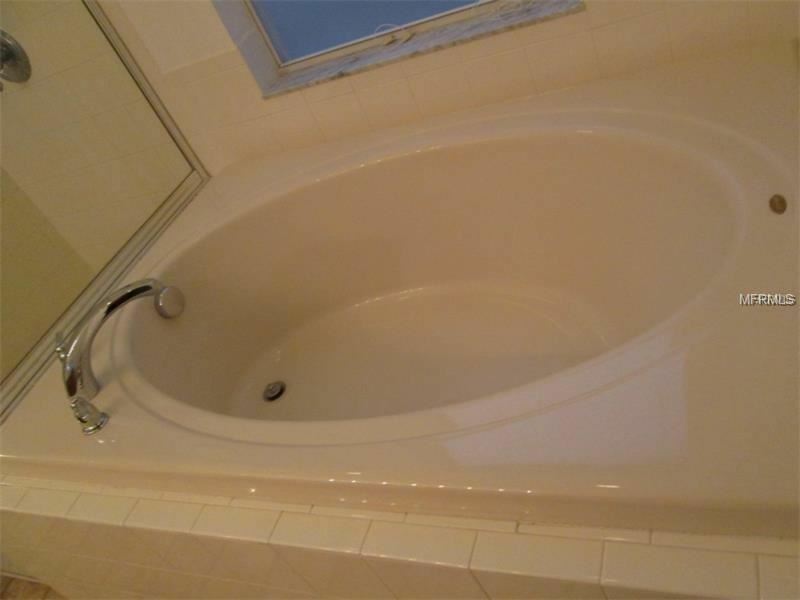 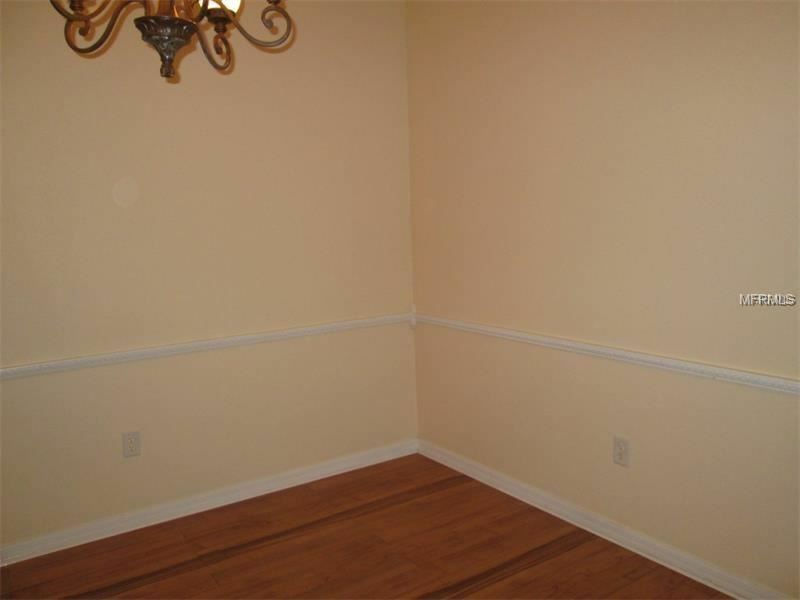 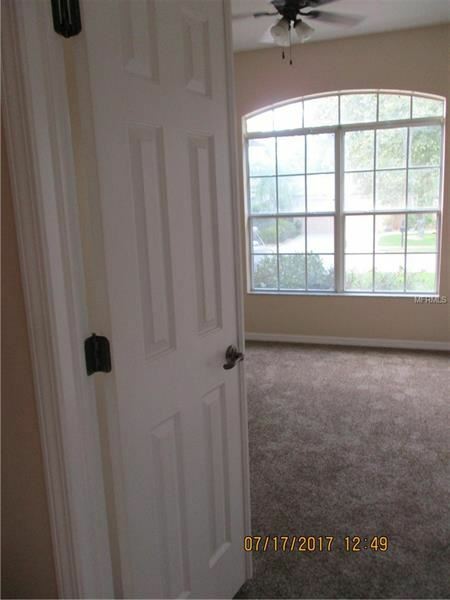 This home has 4 bedrooms, 2 bathrooms, 2 car garage and inside laundry room. 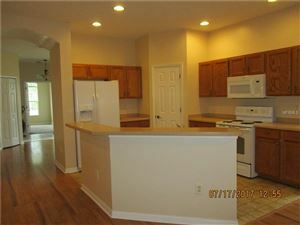 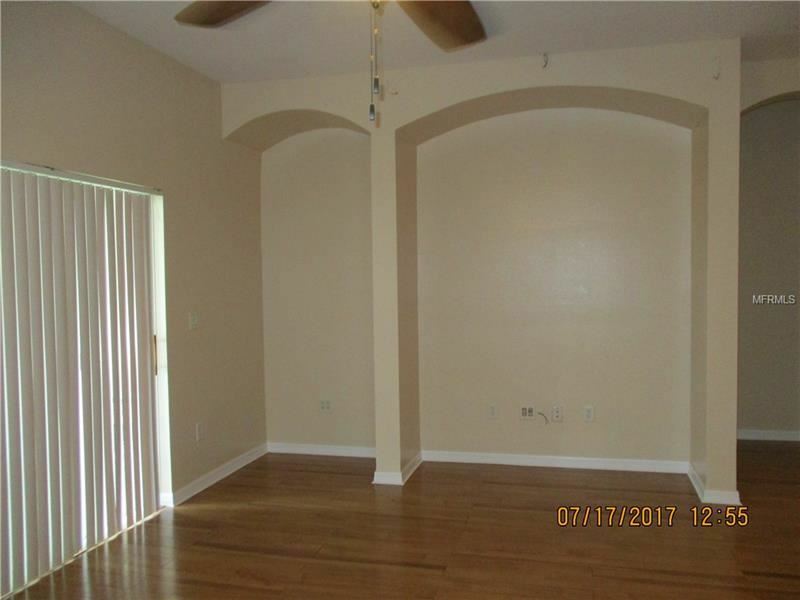 The home has vaulted ceilings, crown molding, split bedrooms, formal dining room, breakfast bar and more. 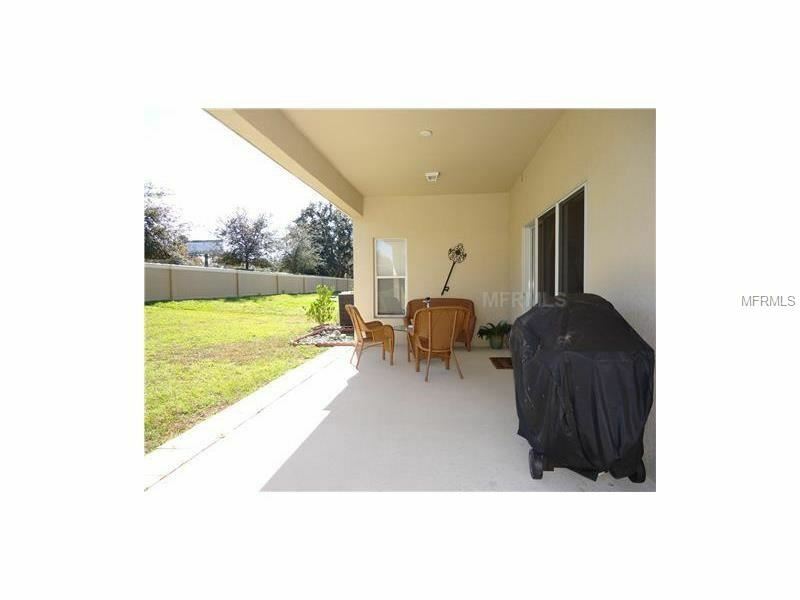 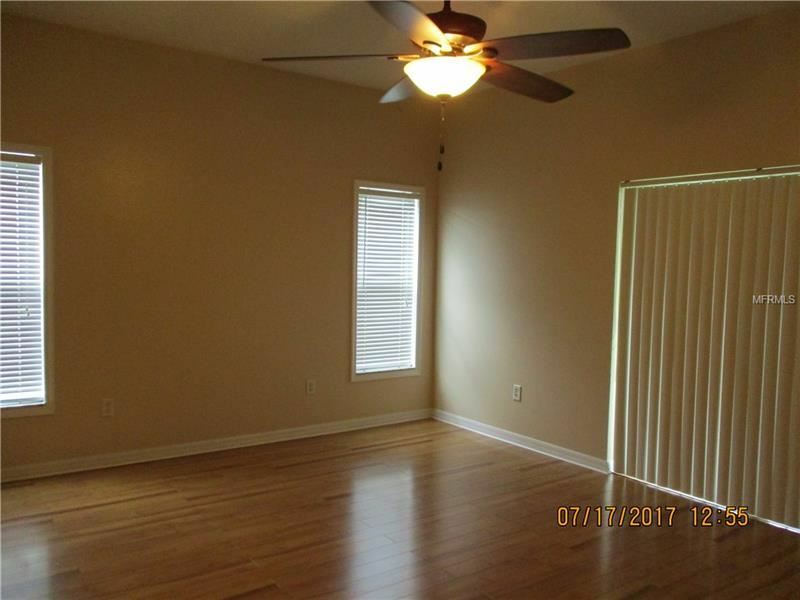 There is a large covered patio and big size yard. The non refundable application fee is $50 per person for anyone 18 and older and a Florida resident for the last 5 years for credit check. 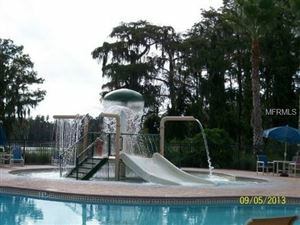 Non Florida resident the application fee is $75. 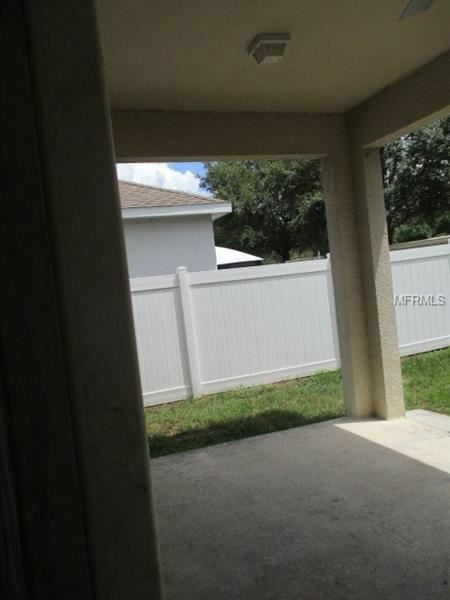 There is also a non refundable fee for the HOA to run a background check of $100. 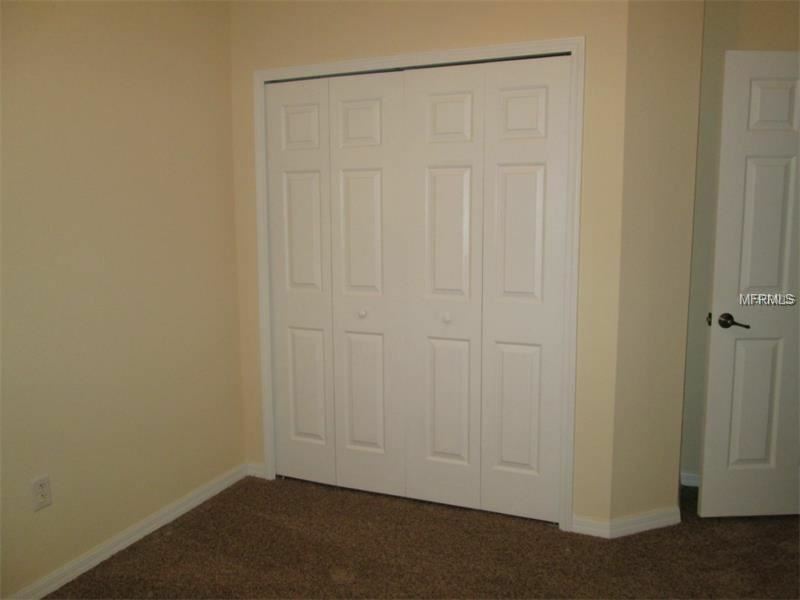 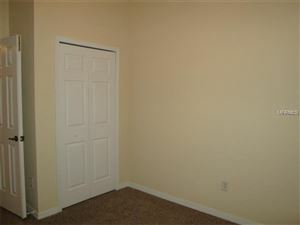 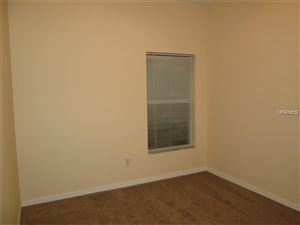 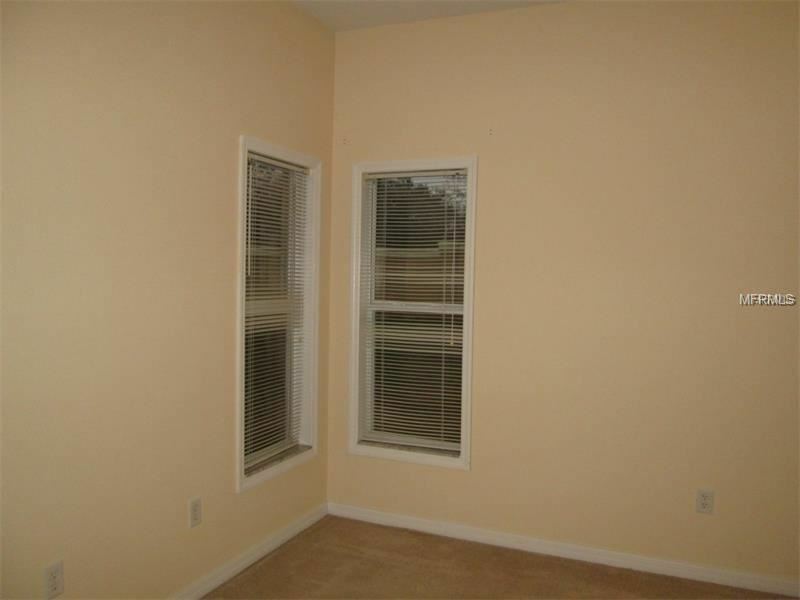 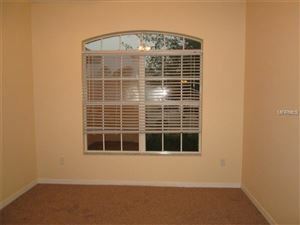 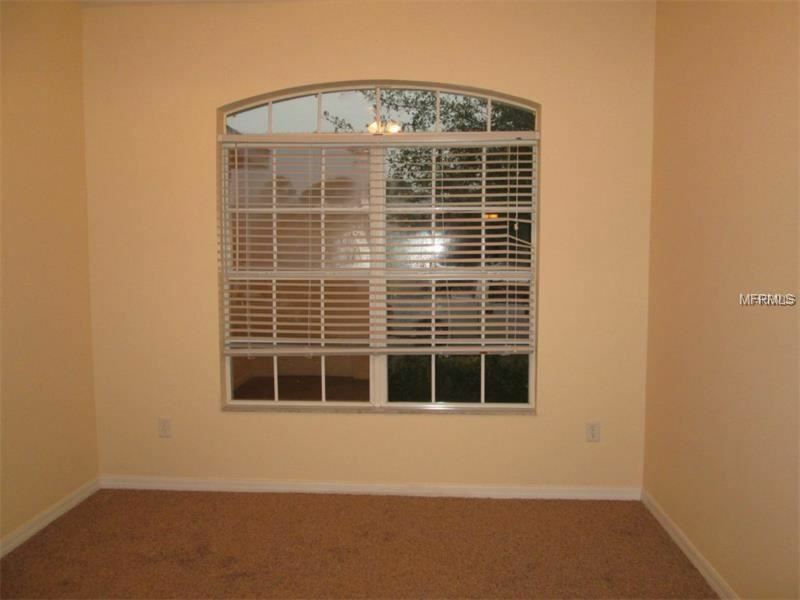 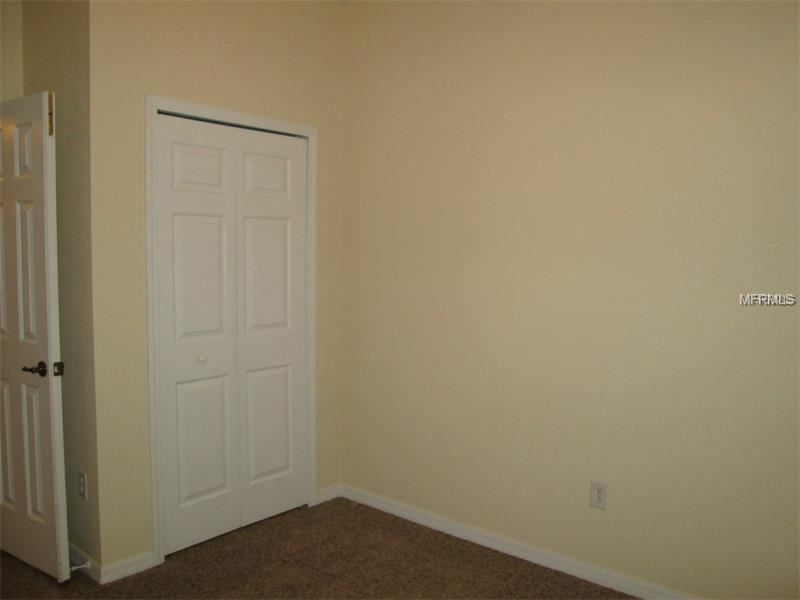 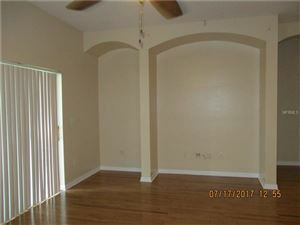 We require first month rent, security deposit (holding money) equal to 1 month rent. 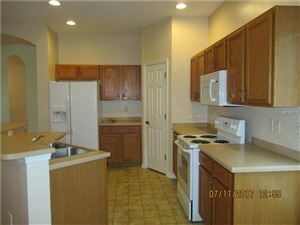 Last month rent may be paid in 6 installments based on your credit. Non refundable pet fee of $300 for 1 small non dangerous pet. 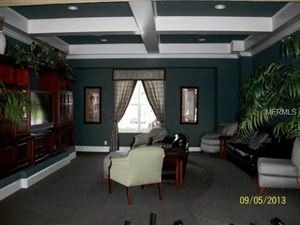 Rent includes grass cutting, edging, shrubs trimming, lawn treatment and basic extended cable TV and internet. 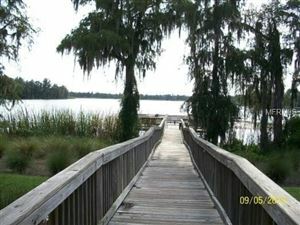 US 19 to Ridge Road, left on Moon Lake Road, left into the gated community of Water Edge.